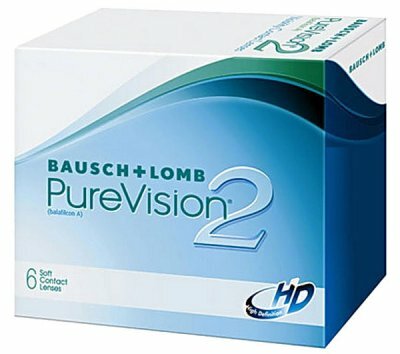 Bausch + Lomb PureVision 2 HD contact lenses feature HD Optics are designed to reduce halos and glare and deliver the clear, crisp vision that you should demand. Plus, this monthly replacement lens offers design advances for outstanding comfort and breathability. The thin lens design of PureVision 2 HD contact lenses provides a remarkably natural feel and supports wearing comfort throughout the day. The moisture-rich packaging solution supports comfort on insertion.